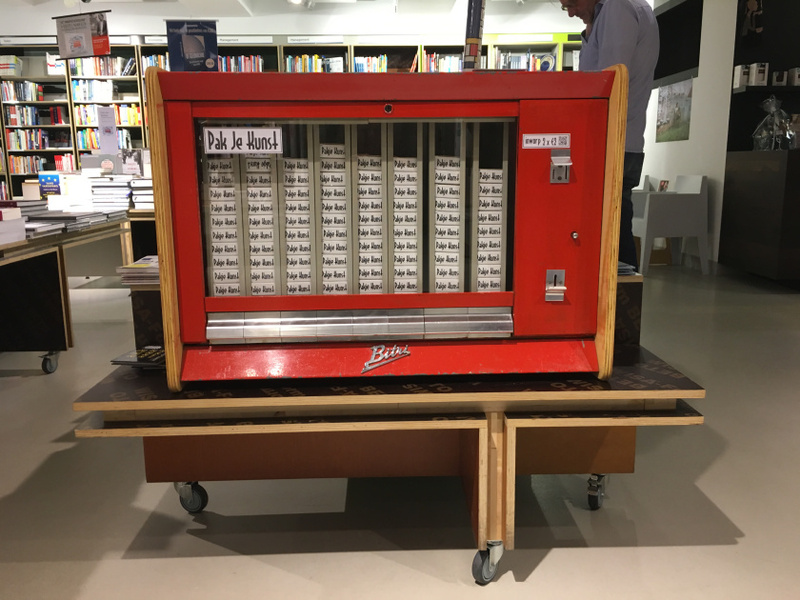 Instead of cigarettes, these old mechanical vending machines in the Netherlands now dispense one of a kind, handmade artworks. Each Pakje Kunst. 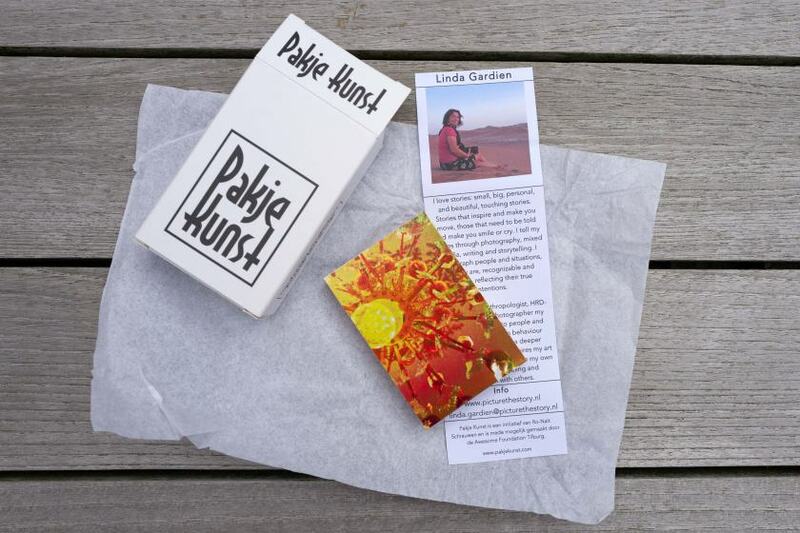 or pack of art, costs just €4 and supports local artists and art programs. 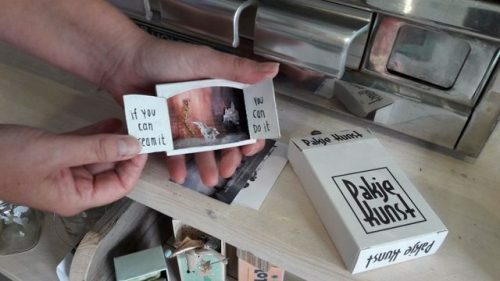 The two year old project, which was inspired by the similar Kunstautomat project in Germany, has two dozen vending machines dispensing art surprises in towns and cities around the country. 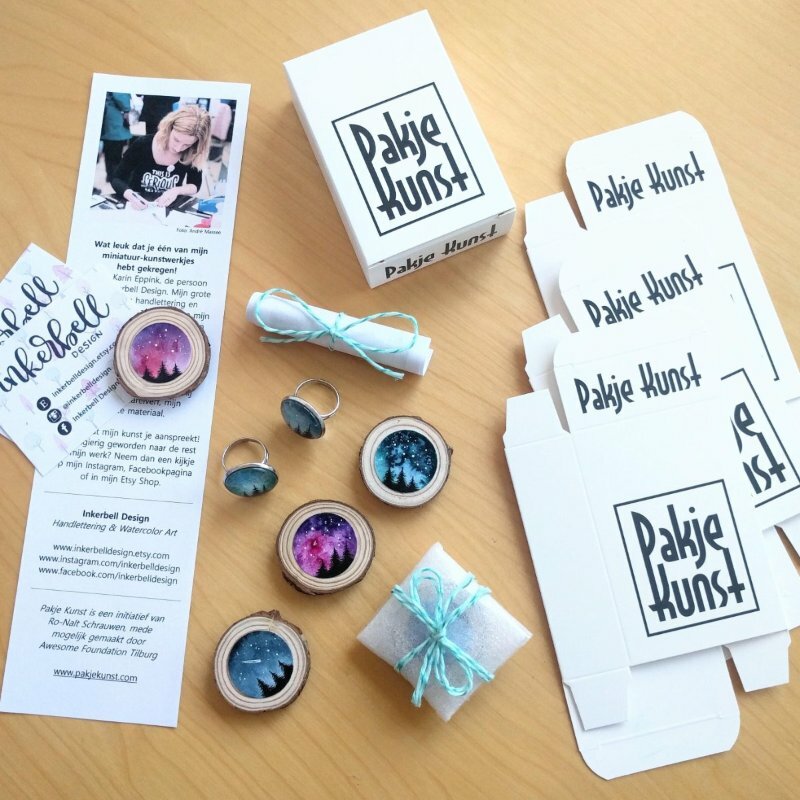 The packets contain mini-paintings, jewelry, sculptures, drawings, ceramics, and more. This entry was posted in Art, Europe, Tech and tagged automat, Netherlands, vending machines. Bookmark the permalink.